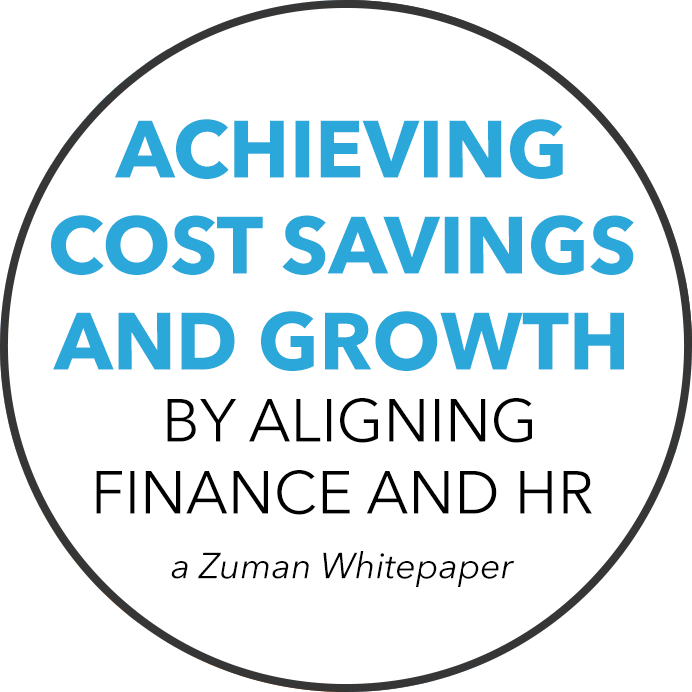 Gain control of your people data with Zuman’s single system of record for human resources, payroll, and benefits administration, giving you the freedom to accelerate people operations and improve business performance. Zuman’s one-time data entry provides real–time visibility across the entire employee life cycle for human resources, payroll, and benefits, saving you time and providing you accurate insight into your people data. Zuman’s systems and experts handle your local, state and federal tax reporting and benefit premium remittances to your health and welfare carriers. All health and welfare bills are reconciled monthly and provided in one single invoice giving you the wanted transparency into all your people costs. Zuman’s experts ensure payroll tax laws are up to date and policies codified and implemented in a single system of record to meet changing regulatory mandates for human resources, payroll and benefits. All data transactions are effective dated allowing for easy auditing and ensuring compliance. Smooth out your onboarding processes by inputting just a few data fields. Your new employee will be notified to complete their set–up including tax information, direct deposit, I–9 verification, benefits enrollment, and more. Access key data on your workforce through real-time dashboards. Gain insight into your workforce including, org charts, employee count, open positions, turnover statistics, compensation history, and more. Keep your employees informed and engaged to reflect your culture and brand. Develop custom notifications to your employees across the entire employee lifecycle. Stay on top of your policies with an easy-to-use documents library. Track policies such as handbooks, travel and expense, license and certifications, and company assets electronically with digital signature and acceptance. Simply input your hours and pay changes and we take care of the rest. 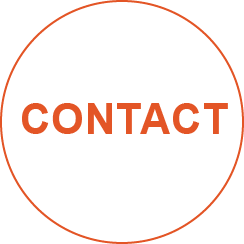 Multi–state electronic payroll, tax, and garnishment administration, 940 & 941 reporting, new hire reporting, one–click reconciliation, and more. Leverage our time reporting features including time and attendance with easy online, swipe, and biometric clock–in and clock–out functionality. Or let us interface with your current time and attendance system with a simple time import every payroll period. Pay your employees instantly with convenient features including: direct deposit, branded online pay stubs and W-4s, and local check printing. Employees can even view their pay summary through a branded mobile application and have the option to take home a portion of their net pay in Bitcoin. 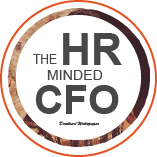 Discover the power of having human resources, payroll, and benefits data on a single data set with a robust ad–hoc reporting engine. Create and share custom reports with multiple export features and let us configure your GL Interface with your chart of accounts for maximum insight into your people costs. Hand over your complete health and welfare line-up and we take it from there. We set up all of your plans in our HR system allowing you to focus on more important people operations initiatives. You get it all. We take full service pretty seriously, including: online enrollment and decision tools, premium funding, flexible spending account administration (medical, dependent, HSA, commuter benefits) with a branded debit card, COBRA administration, and retirement plan integration, providing you administrative relief and accuracy. You do not need to handle multiple benefit bills any longer. We set up the carrier connections and remit premiums to all your health and welfare carriers. Then we go the last mile. We confirm and reconcile your bills and provide you with an easy-to-read invoice for all of your benefit costs. It is that easy. You understand that complying with the Affordable Care Act is more than just about benefits plan designs. With our single system of record for payroll and benefits, we handle all measurement period and eligibility requirements as well as required employee and employer reporting to the IRS, keeping you compliant and reducing your risk.